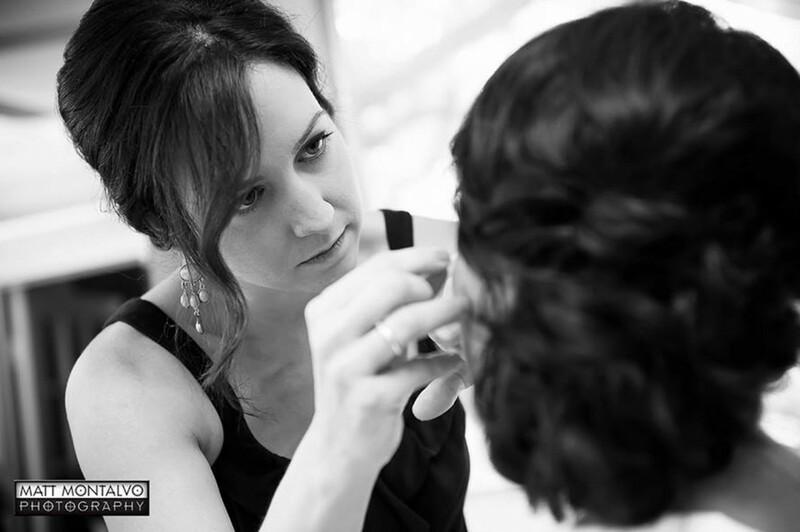 I am always taking on new clients, so please don't hesitate to contact me for your hairstyling and makeup needs. Specializing in special event and wedding styling. 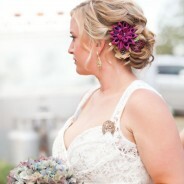 I am a featured hairstylist and makeup artist for The Knot and was recently voted Best of Weddings by local Austin brides! Get expert advise, tips, and favorite new styles from Simply Mandy!